Him "In Venere Veritas (Huoratron Remix)"
On December 7, goth metal veterans HIM will release SWRMXS - The Official Screamworks Remix Album, including contributions from Tiesto, SALEM, oOoOO and more. The first track to be unveiled from the collection is "In Venere Veritas," which was reworked by Last Gang's Huoratron. You can hear the Finnish electro whiz's lurching remix over at HIM's official website. 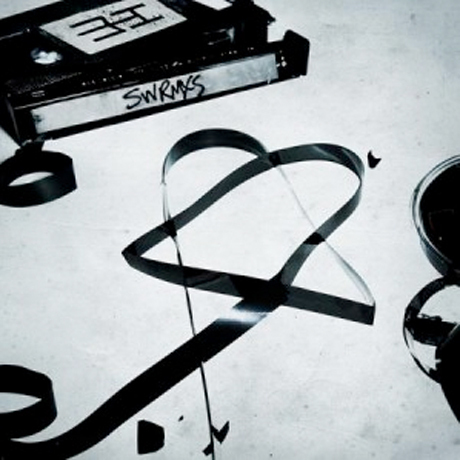 SWRMXS will be available digitally, and CD copies will be available from Heartagram.com or at Hot Topic locations in the U.S.